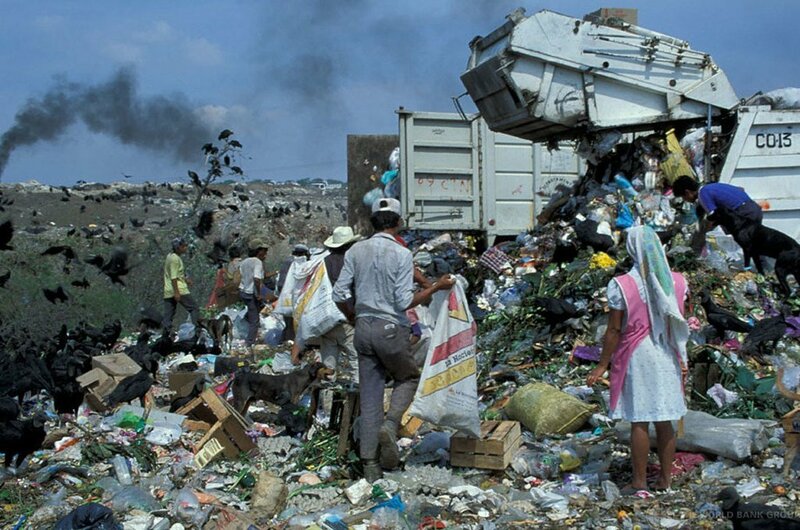 Landfills are a major source of methane emissions, and improved management can capture the methane as a clean fuel source as well as reducing health risks. “Every day, these pollutants threaten the health of men, women and children,” said WHO Assistant Director-General Dr. Flavia Bustreo upon release of the report, Reducing global health risks through mitigation of short-lived climate pollutants. “For the first time, this report recommends actions that countries, health and environment ministries, and cities can take right now to reduce emissions, protect health and avoid illness and premature deaths, which often take the greatest toll on the most vulnerable,” Dr. Bustreo said. WHO said it rated more than 20 available and affordable measures to mitigate short-lived climate pollutants, including vehicle emissions standards, capturing landfill gas, switching from fossil fuels to renewables, reducing food waste and improving household cooking fuels, to see which have the greatest potential to improve health, reduce emission of these short-lived climate pollutants and prevent climate change. Encouraging high and middle-income populations to increase their consumption of nutritious plant-based foods could reduce heart disease and some cancers, and slow methane emissions associated with some animal-sourced foods. Evidence from previous WHO studies on healthy transport already suggest that shifts to mass transport and the introduction of safe walking and cycling networks are relatively inexpensive when compared with the loss of life and costs of treating people for air-pollution related illnesses, traffic injuries and diseases related to physical inactivity. 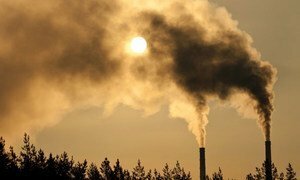 “The release of today's report is a significant step in WHO's ongoing work to prevent diseases and deaths related to air pollution – and towards achieving the new global health goal,” the health agency said. In May 2015, the World Health Assembly adopted a resolution to address the health impacts of air pollution, which stresses the need for strong cooperation between different sectors and integration of health concerns into national, regional and local air-pollution-related policies. Today's report was produced in collaboration of the Climate and Clean Air Coalition to Reduce Short-Lived Climate Pollutants, a voluntary global partnership of governments, intergovernmental organizations, businesses, scientific institutions and civil society. It comes ahead of the launch of WHO's first climate change and health country profiles, a number of which will be released in advance of the UN climate conference, known as COP21, which will be held in Paris at the end of the year. The United Nations health agency reported today in first-of-its-kind study that air pollution across Europe is costing “a staggering” $1.6 trillion a year in deaths and diseases, which amounts to nearly one tenth of the region’s gross domestic product.